Here is a dictionary definition of a ‘wedding’ followed by our definition. Which do you prefer? wed-ding (wed’iη) – a marriage ceremony and any celebration which follows it. We specialise in amazing, imaginative, documentary wedding photography. We both take photos at your wedding and we design our photography to create a set of stunning images that will tell the story of your special day. Having two photographers allows us to widen the range of photographs taken and by working in an efficient and unobtrusive manner, we capture those special moments so often missed at a wedding. For much of the day, we hope that you won’t even know we are there. 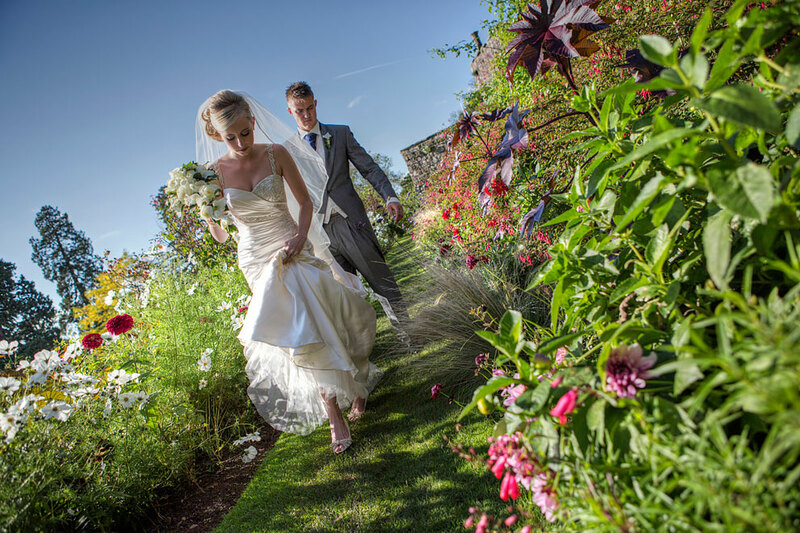 We aim to photograph the events of your day naturally as they unfold. To see the advantages of commissioning us (Chris & Gillian) to take photographs at your wedding, please go to our ‘Two Photographers‘ page. With our friendly approach, mentioned by couples and guests alike, we combine professionalism with an atmosphere of fun. To see images from our most recent weddings, please visit our Blog.